By submitting this form, you agree to receive email communications from Mitchell Tenpenny and Sony Music Nashville. 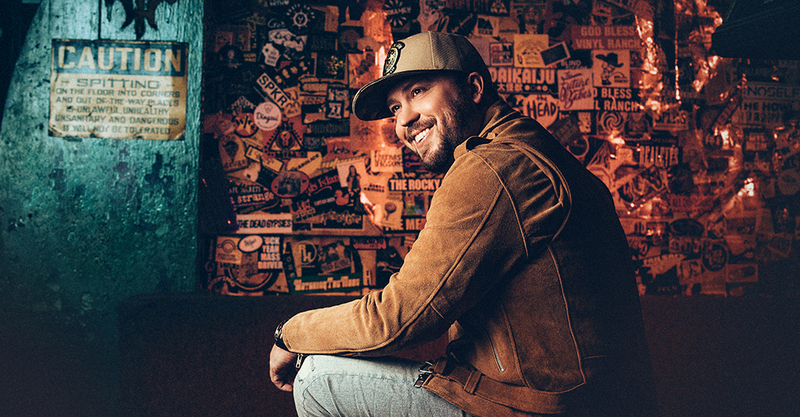 On the heels of his national television appearances on NBC’s “Today” and ABC’s “Jimmy Kimmel Live,” powerhouse vocalist and breakout star Mitchell Tenpenny is confirmed to make his Grand Ole Opry debut on Saturday, Feb. 16. 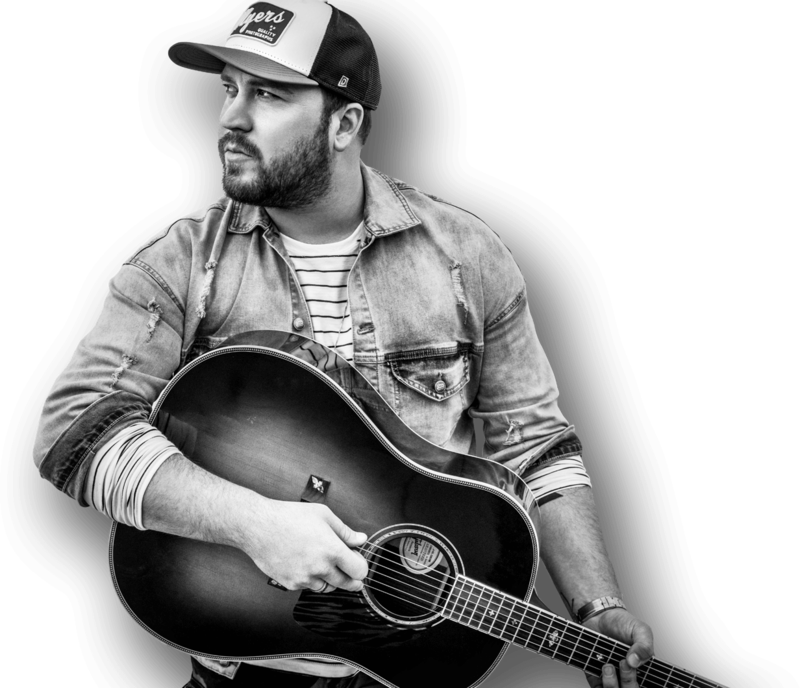 The Riser House/Columbia Nashville recording artist will perform on Country’s most famous stage just days following the official radio impact of “Alcohol You Later,” his newest single, on Monday, Feb. 11. Something went wrong. Please check your mobile and try again.